It’s almost time for our fall sale! The sale happens September 22 and is open to the public from 10:30 am until 1:30 pm. 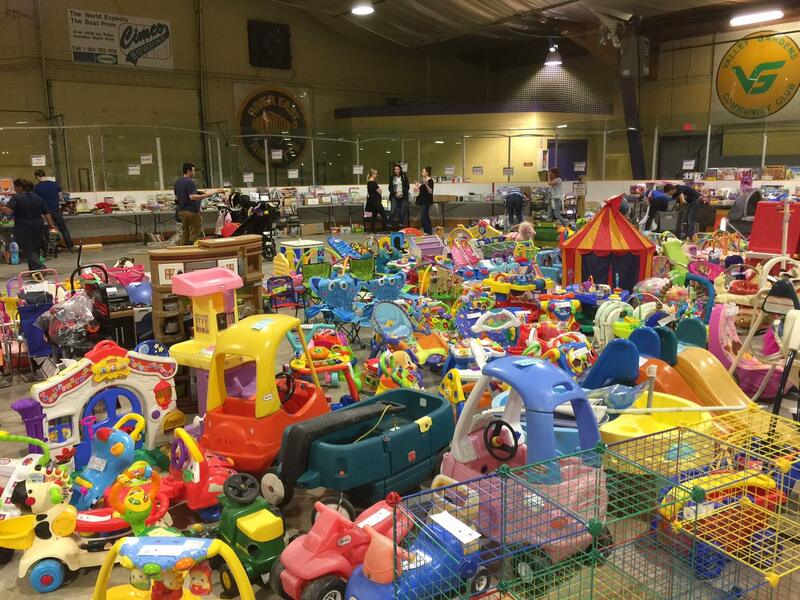 We generally have about 100 vendor families selling items ranging from baby toys and equipment all the way up to sports equipment, games and more for older kids. And clothes! A ton of clothes – spend some time at the clothing racks and get a great deal! Click here for more info.